National Science & Engineering Weeks are some of the largest national celebrations of science in the world but it can start to feel like there is a lot to live up to. Planning and delivering ‘inspirational’ activities – the ambition of the week – can actually be a source of stress and ‘over-work’ for members of the science department. So, to help out, we have selected a range of fantastic cost-effective activities to run yourself in Science Week and throughout the year. They have proven to be easy to run time and time again. Each one is carefully structured, using techniques employed in our event days, to get students enthusiastic about science. You can buy them separately or save 10% by purchasing the STEM Box 1 collection. With carefully designed presentation screens and/or student worksheets teachers can construct their perfect lesson with minimal preparation. Activities are comprised of multiple tasks, allowing you to include the most suitable for the age and ability of your pupils. It is easy to differentiate by task or outcome. Each kit is designed to allow up to 32 pupils, working in teams of 3 or 4, to experiment with exciting science and engineering ideas and concepts. Explore the science of magic by investigating the amazing 3D optical illusion, often used in magic shows. It is truly fascinating - which makes it an intriguing introduction into light and optics. 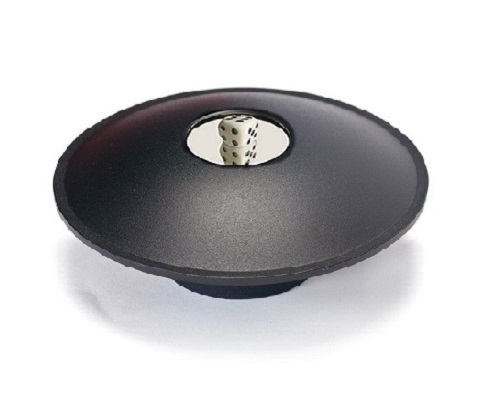 Exclusive activity sheets can be photocopied and used to guide pupils through a range of activitiees that will enable them to investigate the reflections and images formed in a concave mirror and explore the effect of adding the top mirror. Students will experiment with image inversion, convergence, magnification and the learn the difference between real and virtual images. Higher level challenges help students to locate focal points, construct ray diagrams using the laws of reflection and measure the focal length of the mirrors. 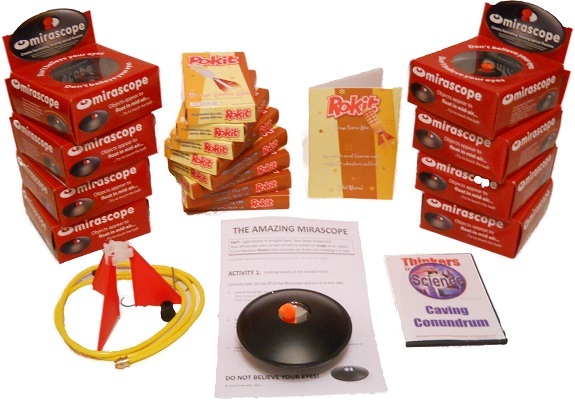 Students will be challenged to solve problems throughout in order to explain how the Mirascope works and can compete to design the best stage illusion in the class. With six different activities, there is plenty of scope for a full-day activity. With Tim Peake (the British astronaut) aboard the ISS - it is a fabulous time to use the world famous 'Rokit' to explore the exciting world of rocketry! This kit includes a comprehensive 46 page activity booklet with a wide range of experiments and creativity challenges to complete - all of which can be photocopied. With 20 activities, there is lots to choose from. Options to add a nose cone, a parachute mechanism or to build a clinometer to measure maximum height all help to make the activity even more exciting. Students can experiment with the volume of water placed in the bottle to find the optimum amount to give the best overall flight - be it height reached or total distance travelled. 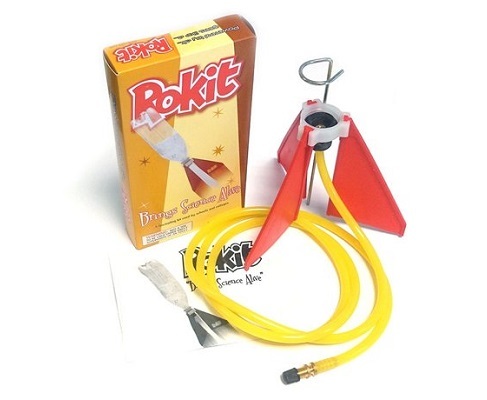 Every Rokit contains the specialist adapter, hose & fins required to make your own the compressed air and water propelled rocket ready to launch. We sell the kit cheaper than anywhere else. Using multiple rockets make it easier to launch and the worksheets make it possible to run an hour-long to a week-long activity. Centred on one man's lucky escape from a near fatal caving adventure - this mysterious case engages pupils from the outset. Don't worry, you do not have to go potholing! But, you do get the presentation, lesson guide, worksheets and online quiz access for an activity that is ideal to use as a science week project and competition. 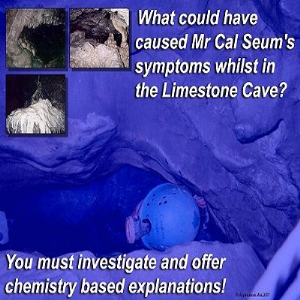 It is also a hugely effective way to deliver the Marble Chip investigation within a context that turns the commonly mundane into an exciting and challenging experience of true scientific enquiry. So, it is not limited to being a science week activity - it can be used throughout the year. In addition, the activity is designed to offer strong cross-curricular links with other subjects - English, Geography, IT and Media - so you can get your students working throughout a day or even the week in a totally absorbing project that can bring departments together. Having completed up to six different activities your students can log in to an online quiz that will test their understanding and problem solving skills to the full.